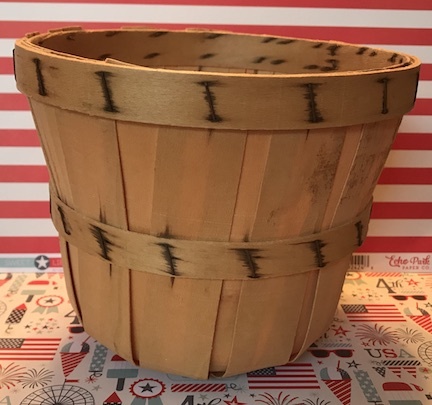 When I was browsing the thrift store a couple months ago, I came across this small bushel basket. I had no idea what I was going to do with it, but I brought it home. Plus it was 79 cents, what a deal! Yes the basket has a small hole and is not perfect, but that’s what makes it unique. 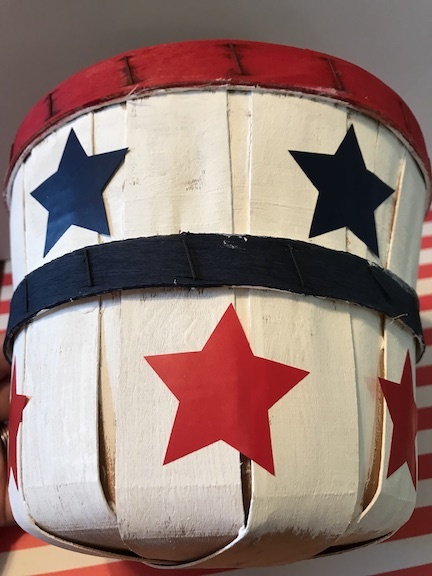 After I made my 4th of July porch decorations, I knew exactly what to do with it. 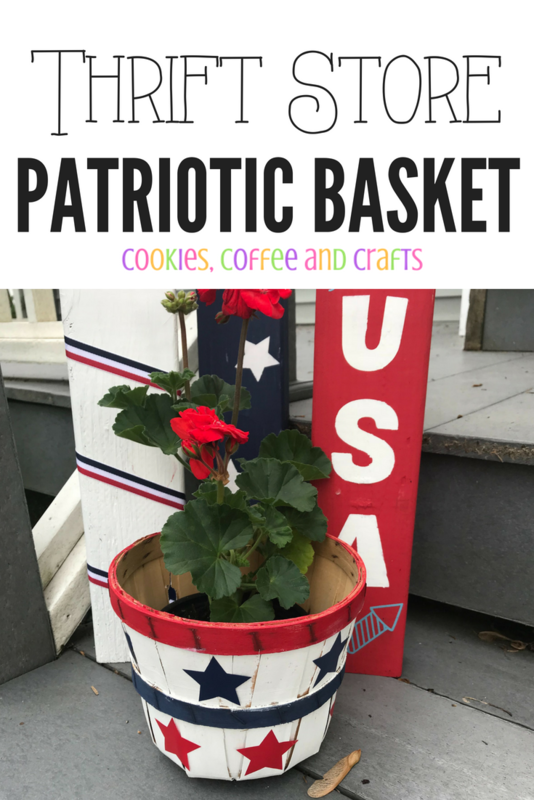 I’m making a patriotic basket to go with my porch decor. It’s going to look perfect with red or white geranium in it. 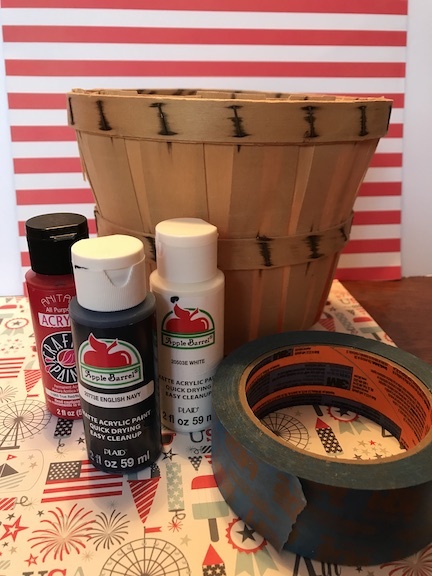 My favorite time to decorate during the summer is for the 4th of July. To get started I cleaned the basket. 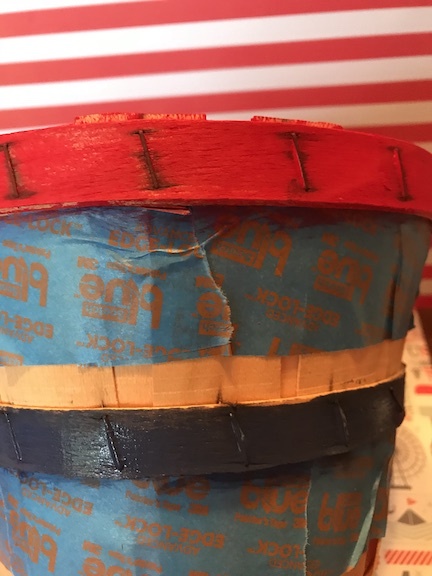 Next I taped the basket using painters tape. First I’m going to paint the top in red and the bottom in blue. Then after it dries, I’m going to paint the sections left in white. 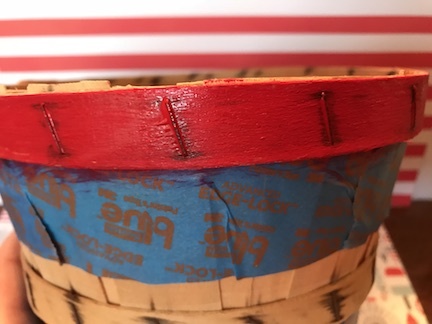 I wanted the basket to have a rustic, not perfect look, so I left some of the basket showing. At first I was going to paint on the stars, but then I decided to use vinyl instead. 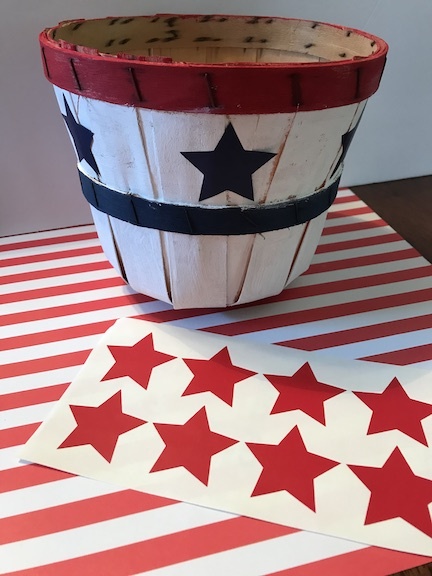 Using my Cricut Maker, I cut stars using the basic star shape from Cricut Design Space™. 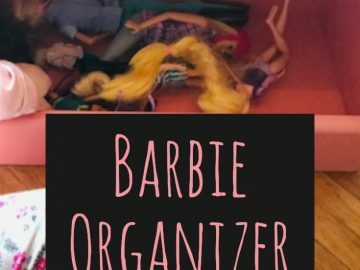 You could also use a star punch or foam stars if you don’t have a Cricut. I put the blue stars on the top white. Then I added red stars at the bottom. For the stars I just placed them like stickers onto the basket. I put the red stars in between the blue stars. 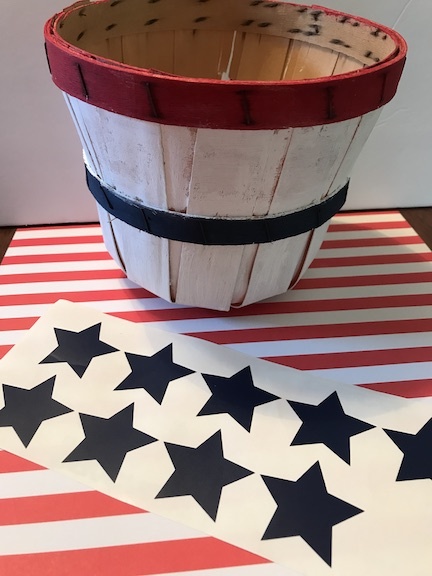 Here is the basket all done with the stars. 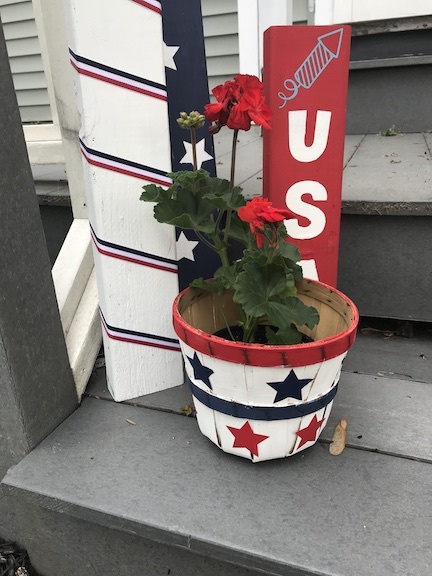 It looks awesome on the porch with the other Patriotic Decorations .